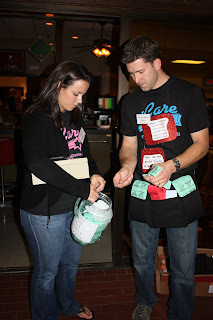 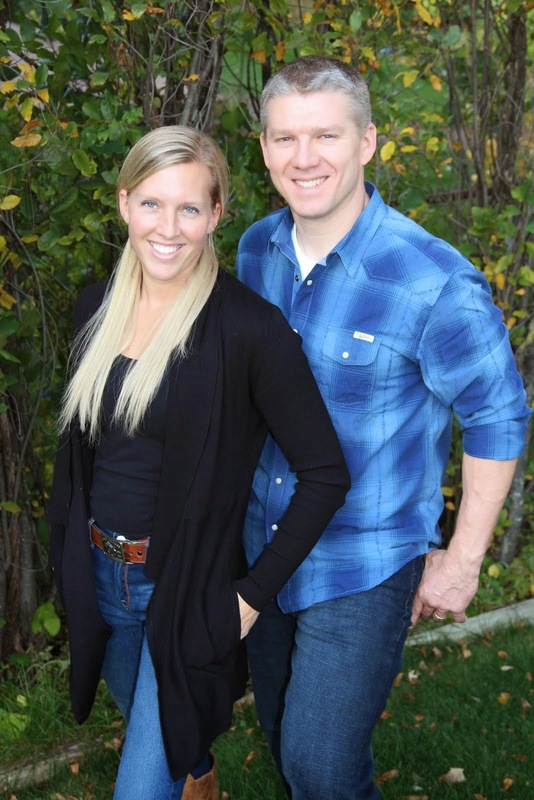 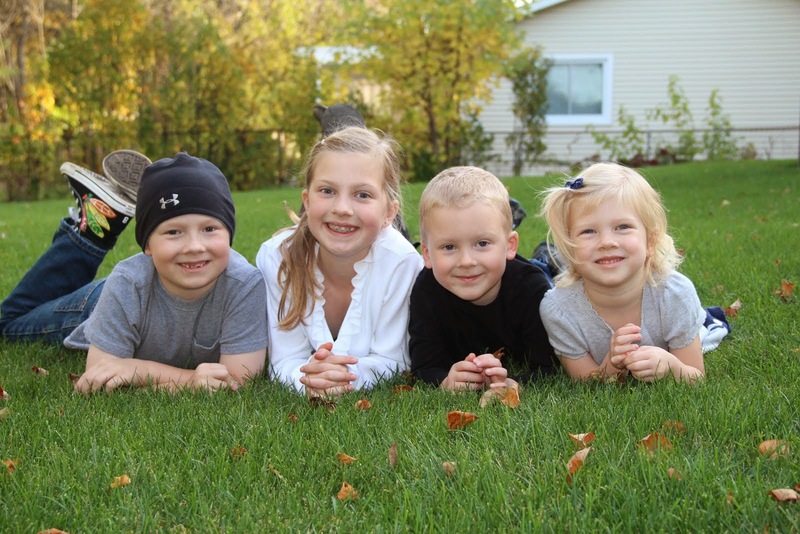 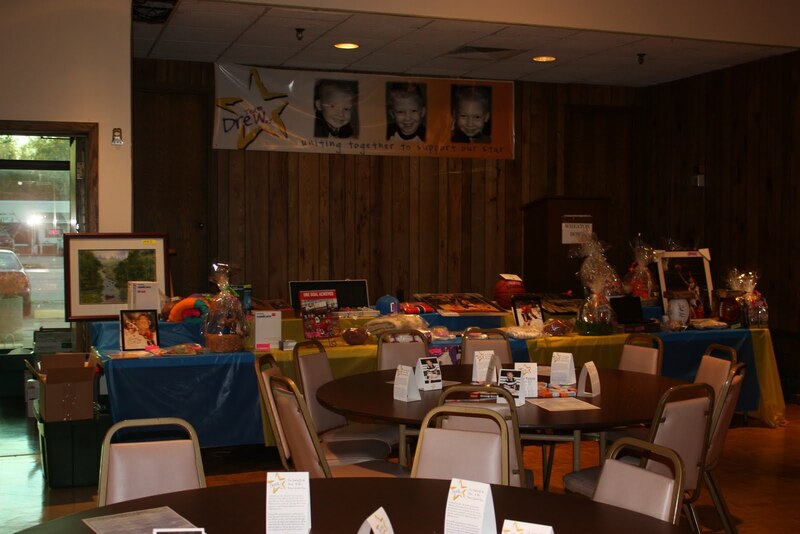 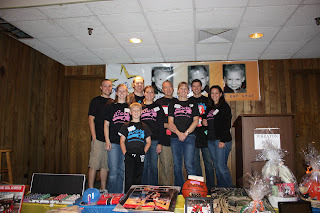 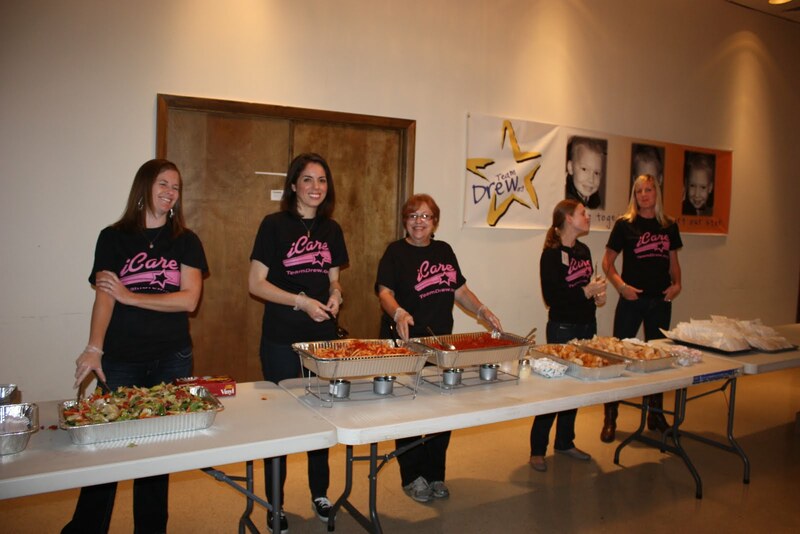 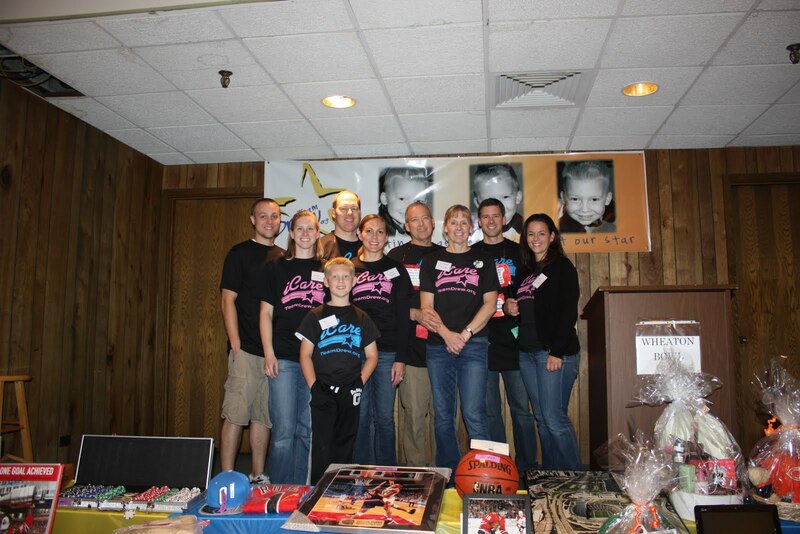 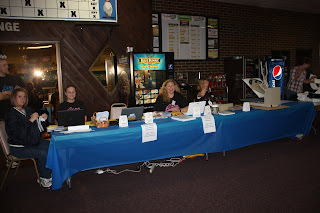 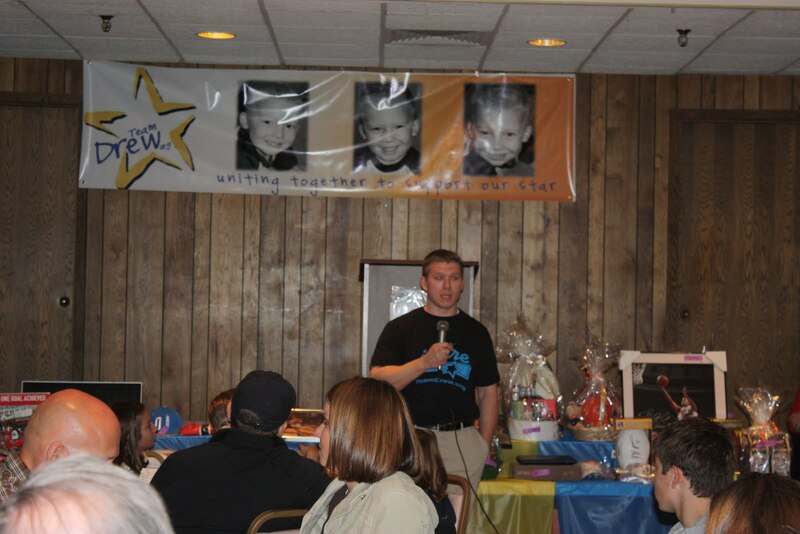 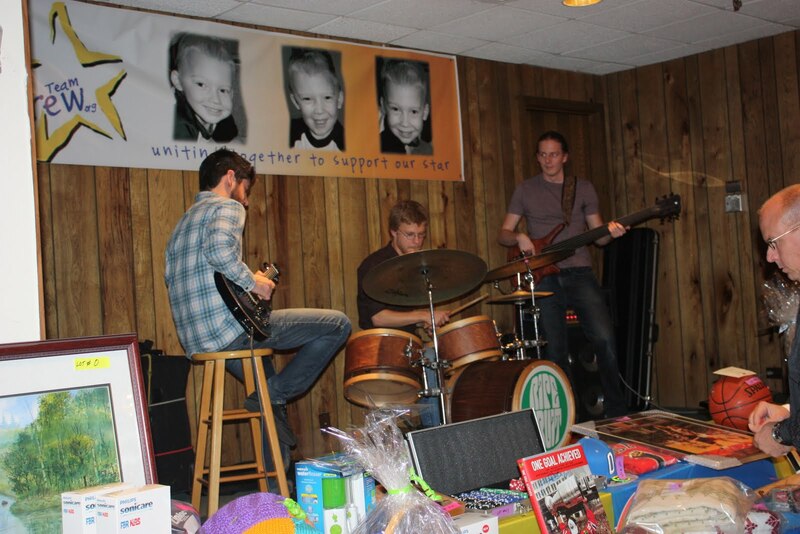 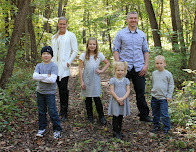 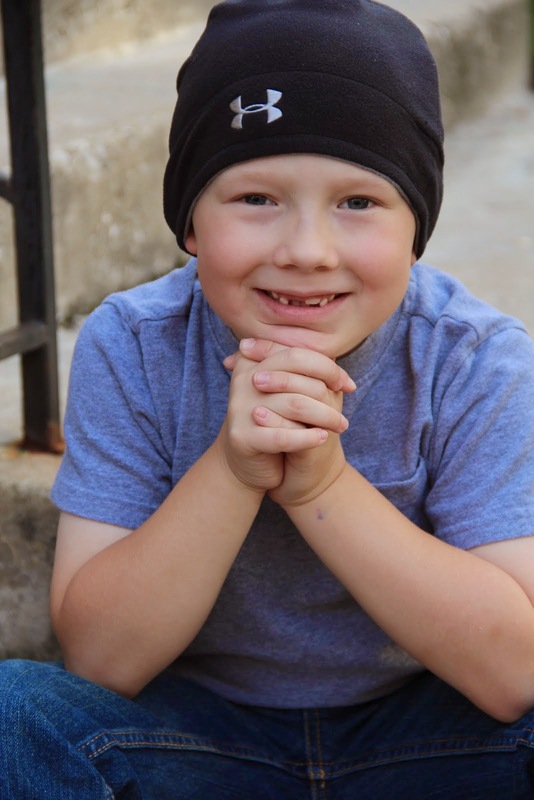 Team Drew: Our Fundraiser was a HUGE Success! 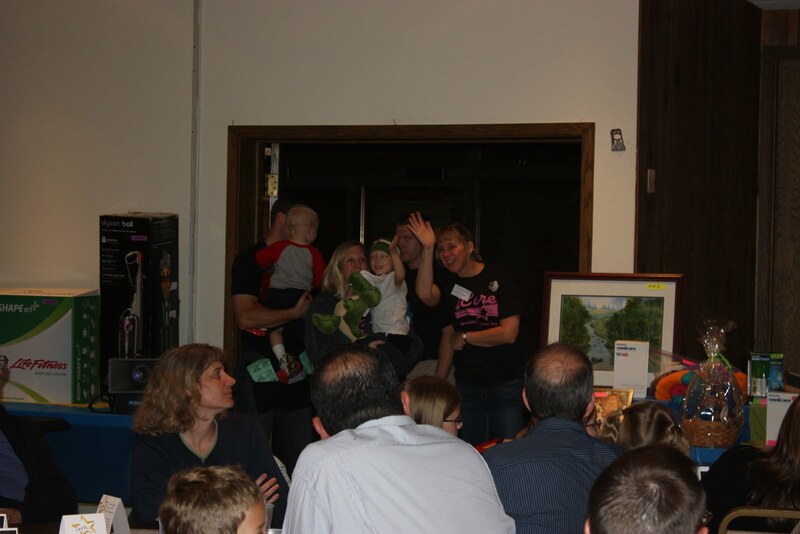 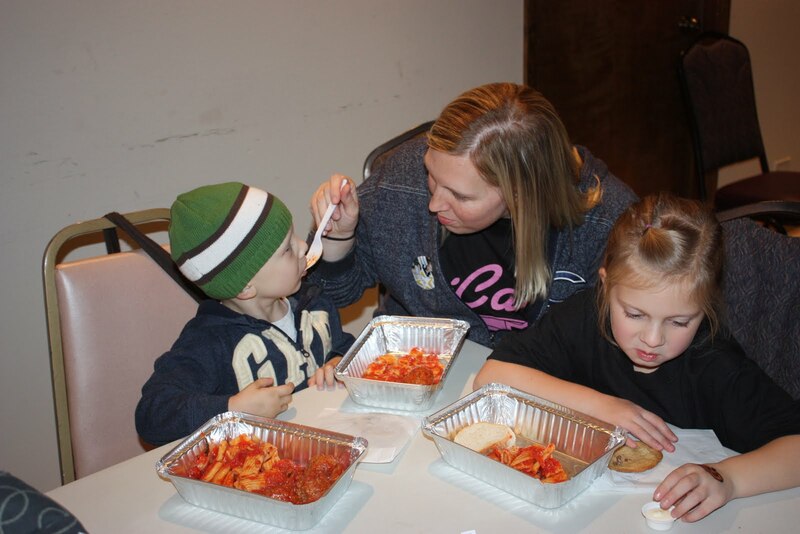 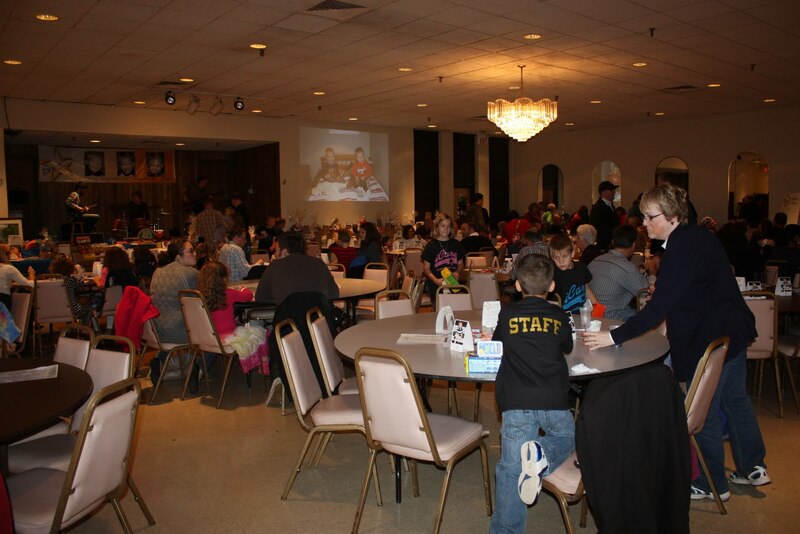 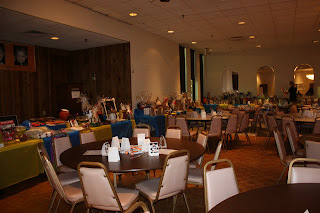 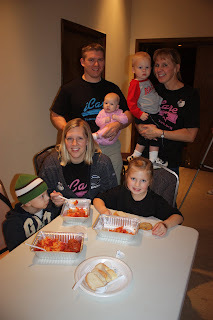 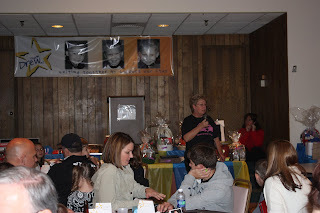 We held our Spaghetti Dinner fundraiser with LIVE auction on Friday night, October 14th. 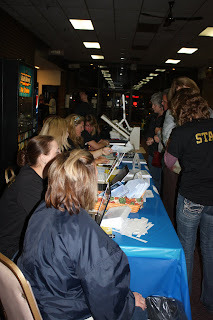 It was a huge success thanks to so many people! We wish to thank the Wheaton Bowl and Pal Joey's who did the catering. 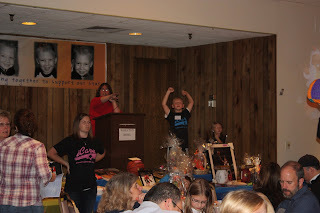 Thanks to our auctioneer Jennifer with Auction by Jennifer and for the wonderful music by the band. It was a great evening of fun and food and entertainment. 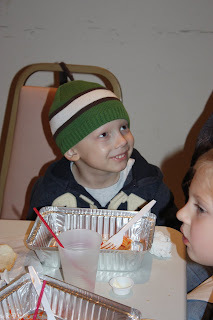 Drew was able to make a brief appearance and have some dinner with his family. 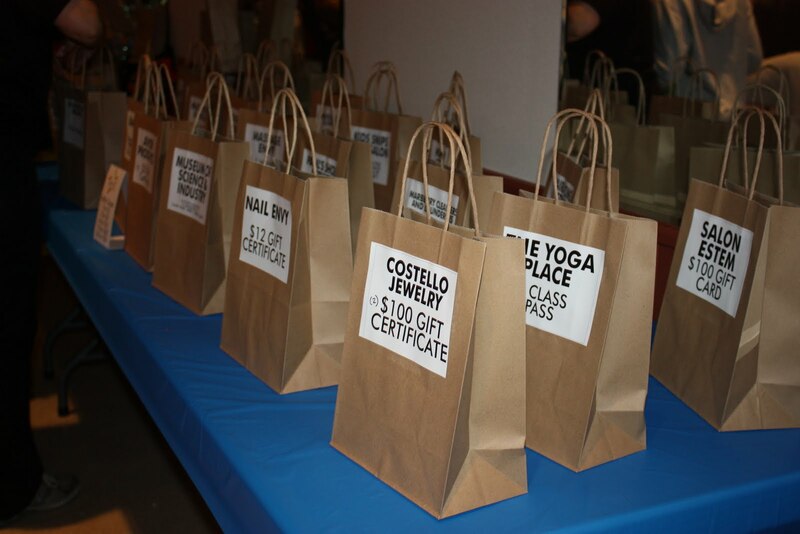 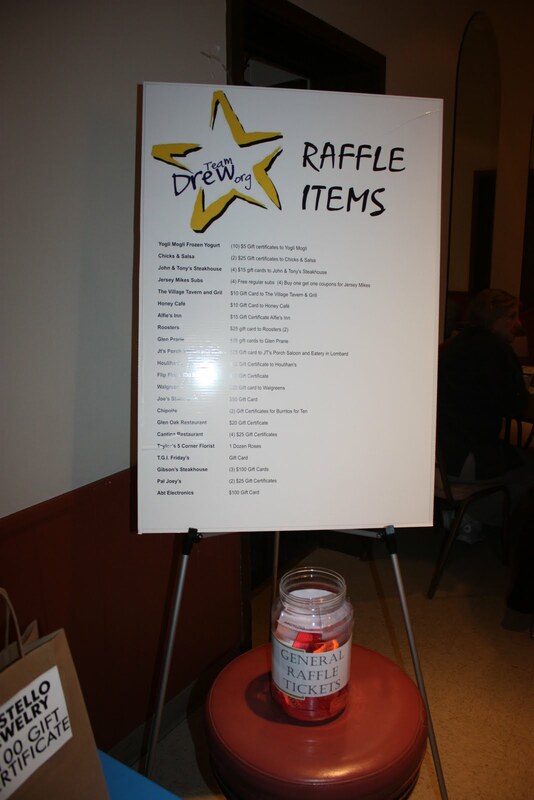 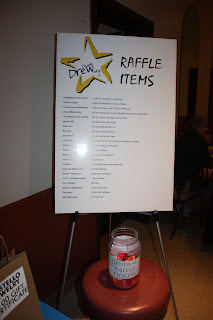 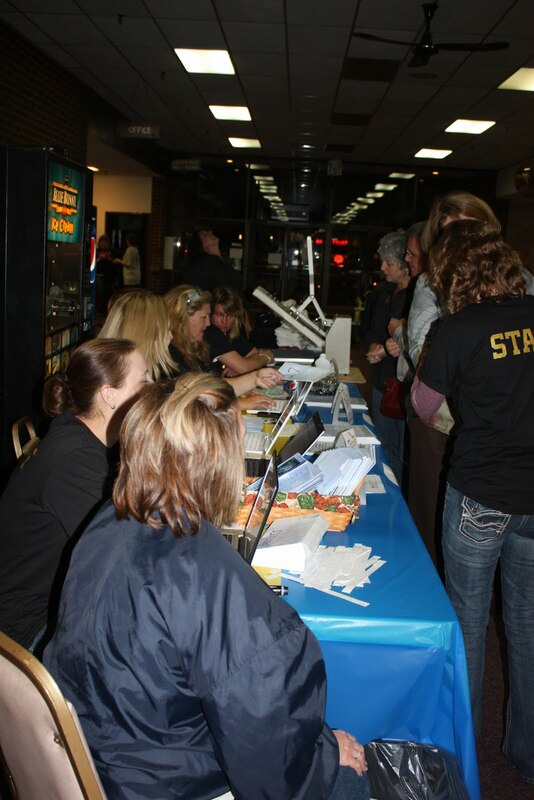 We had 85 awesome auction items and over 100 raffle items. 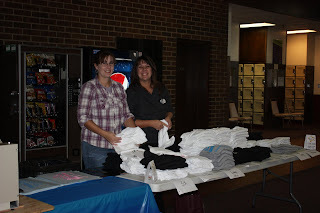 We sold Team Drew t-shirts and buttons and had a split the pot. Our family, friends, community, local businesses and church members rallied around us and embraced us in this effort. 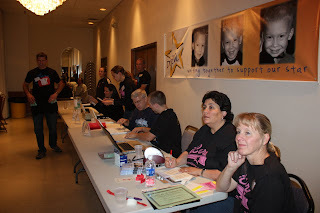 We want to thank the many volunteers and all that donated their time and services for this wonderful cause. 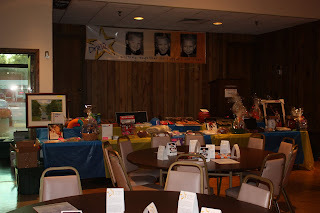 All for the love of a special little boy.